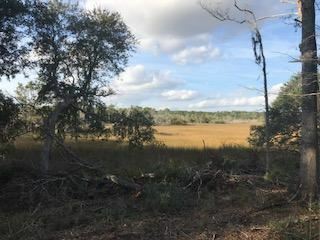 Great vacant lot on Edisto Island with 6.15 acres. Charming location to build your dream home. Enjoy the privacy and tranquility. Only a few miles to the beach, dining, shopping, and more. 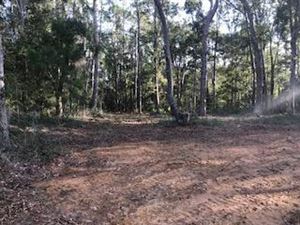 The property will have a deed restriction at closing prohibiting subdivision of property and mobile homes. This payment is based on a 30-year loan at a fixed rate of 4.12 % with a down payment of $15,800. Actual lender interest rates and loan programs may vary.